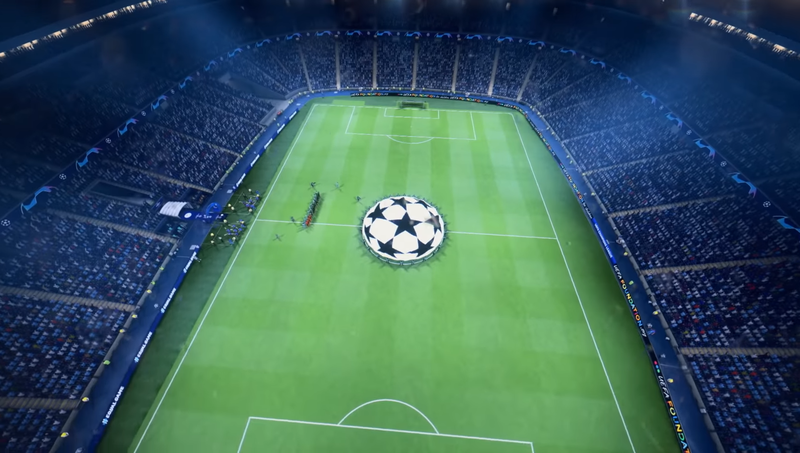 FIFA 19 heralds the return of the UEFA Champions League, weaving it into its Career, The Journey, and FUT modes. For FIFA Ultimate Team in particular, there are a fair few changes to get your head around; the highlight being brand new Champions League Cards. There’s not a huge amount of info on these cards as you might expect, and with all of the different versions, it’s easy to feel a little confused over it all. Luckily, we’ve been busy pulling together all the info you’ll ever need on FIFA 19 Champions League Cards. In this FIFA 19 Champions League Cards Guide, we’ll detail every type of card you can get during the Champions League run. We’ll also tell you how to get FIFA 19 Champions League Cards, so that you can start building your ultimate Champions League collection. For more on FIFA 19, be sure to head on over to our FIFA 19 Guides Hub. It’s got links to all of our FIFA 19 content, including FUT tips, FIFA 19 The Journey Walkthroughs, and more. 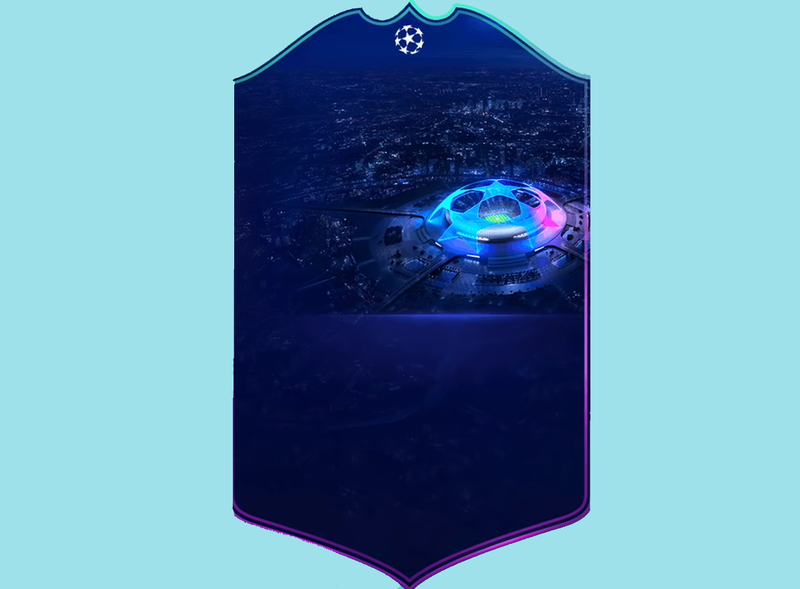 To celebrate the 2018/2019 run of the UEFA Champions League, EA is releasing some special Champions League FUT cards. They offer improved stats over their base versions, and can be massively valuable. To help you plan out your FUT Champions purchases this year, we’ve broken down every type of FUT Champions League Card you can get. 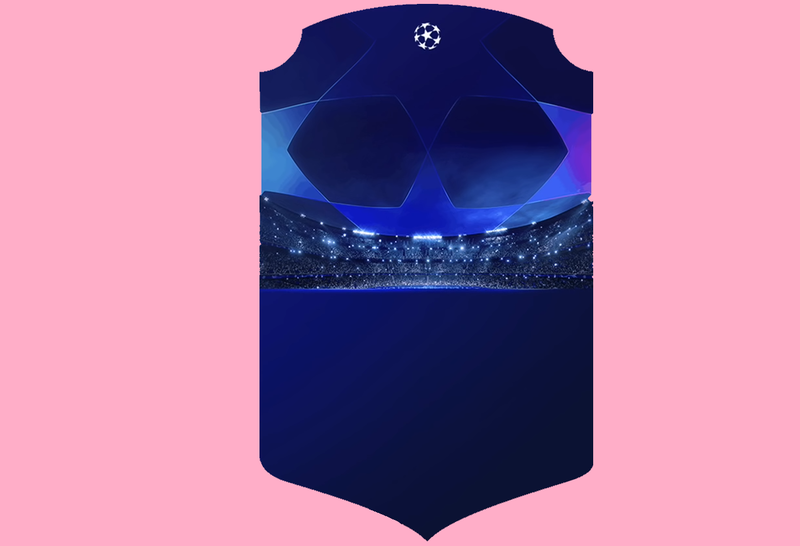 During the tournament, from group stages to finals, EA releases special Champions League-themed FUT cards. There are a few different types to contend with, so we’ve listed them all below, along with a brief description. The first type of FIFA 19 Champions League cards you can pick up in FUT 19 is the base cards. Champions League Base Cards offer a +1 to overall rating, when compared to the standard version of that player. These cards will not upgrade throughout the tournament. 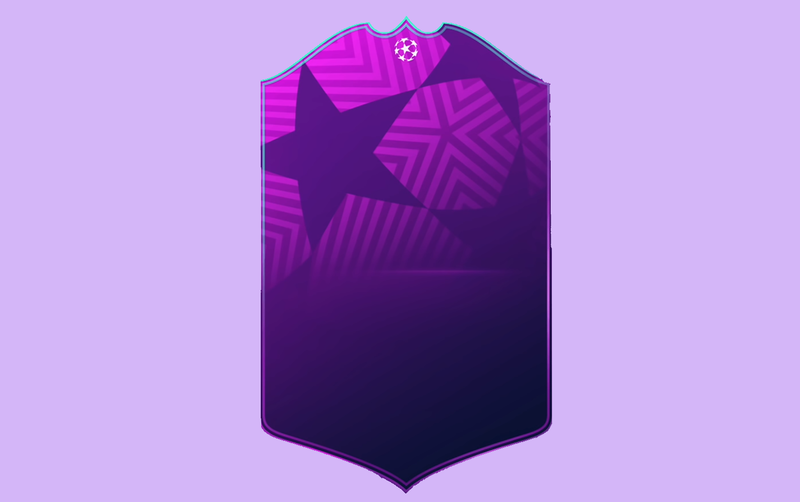 These purple cards are FIFA 19 Champions League SBC Cards. They will be awarded when there are player-specific SBCs tying into the Champions League . They are equivalent to other League SBC cards, and will not upgrade. These FUT Champions League Live Cards are very interesting indeed, essentially working in the same way as OTW cards. The rating can change throughout the tournament if the player does well, and if they receive a MOTM or other award, the card will upgrade to match the new rating. This card is the FIFA 19 Champions League MOTM Card. It is awarded to players who perform well in a particular match. It is usually offered up via SBCs. The FIFA 19 Champions League Team of the Tournament Cards work in the same way as TOTW. A team will be chosen and offered up for players at the end of the tournament. There will also likely be a Team of the Group Stages squad as well. These cards are obviously extremely valuable, so keep an eye out around the end of the Champions League. As you can see in the descriptions above, there are a number of ways in which you can get ahold of FIFA 19 Champions League Cards. SBCs, Player Packs and Squad Battles are all viable. The thing to keep in mind is that depending on the card type you’re after, there will be a specific way of getting it - you’ll only be able to get the Champions League SBC Cards in SBCs, for example. 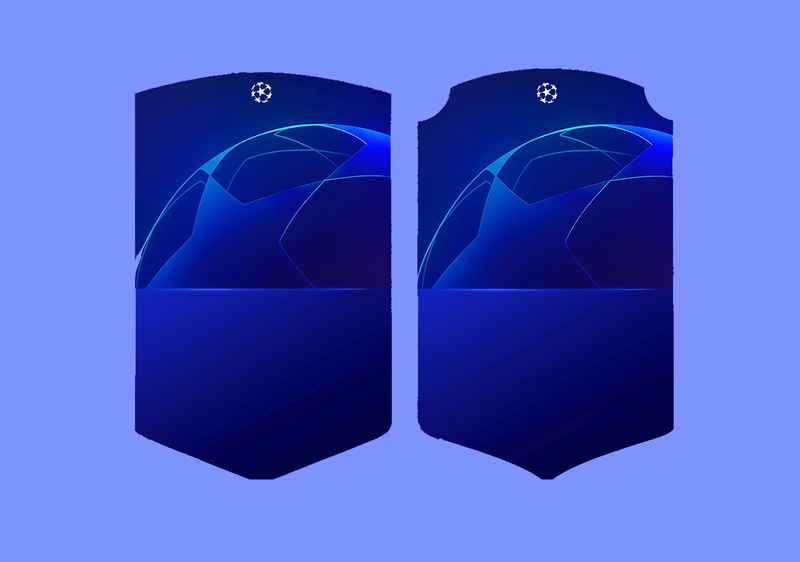 When Do FifA 19 Champions League Cards Go Live? FIFA 19 Champions League Cards will release as the tournament progresses. You won’t be seeing TOTT cards until the end, and MOTM cards will likely be reserved for later stages. 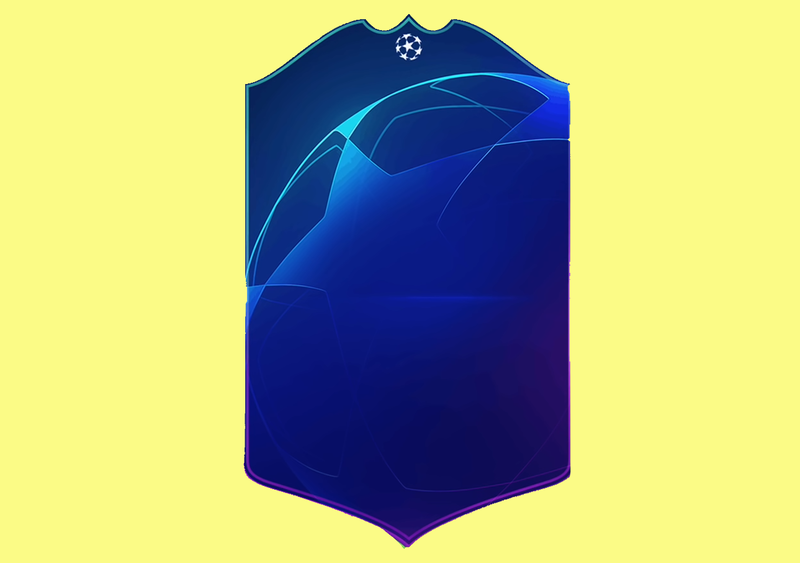 We’re currently in the Group Stages of the UEFA Champions League, so we’ll be seeing more and more FIFA 19 Champions League Cards very soon indeed.